Mary is a chartered Mechanical Engineer with great enthusiasm for hydropower. Her 25 years in the industry include roles at Gilbert Gilkes and Gordon, GE Hydro and RWE. 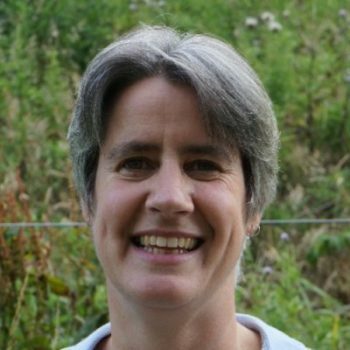 Mary is currently UK Hydro Development and Construction Manager at Innogy Renewables UK Ltd. She lives with her family in rural Perthshire and enjoys cycling, music and the cinema. Alex was one of the first employees at Green Highland Renewables (GHR) and has been instrumental in growing the business into one of the UK’s leading hydropower developers. Within GHR, Alex is responsible for the appraisal and development of GHR’s portfolio of hydro schemes. Adrian has worked in the field of Renewable Energy since 1980 when he was a technician at the Edinburgh University Wave Power Research Group. He has an honours degree in Engineering Design and Appropriate Technology from the University of Warwick. Having worked in the field of Solar Refrigeration and Solar Heating he began working in the landfill gas industry in 1990 and the hydro industry in 2006. He’s currently the Managing Director of Mór Hydro Ltd a technical consultancy and project developer of hydro renewable energy projects. The company currently owns (in JV) two hydro-electric schemes in Scotland and has provided technical consultancy on more than forty six (46) hydro projects in Scotland. The company also provides technical due diligence services to major high street banks and supervises lender interests in micro-hydro schemes. Simon is a 3-Dimensional Designer with a career that has embraced international branded drinks, hotels and leisure, electronic entertainment, magazine publishing, internet businesses and since 2001, consumer and trade membership organisations. 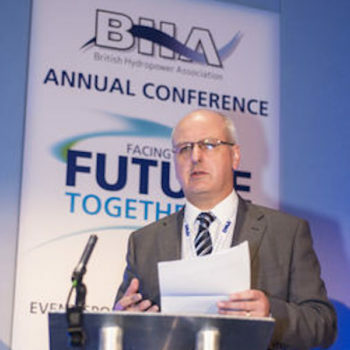 Simon has been CEO of the BHA since January 2014 and is based in Whitchurch, Shropshire with 2 terriers and two young children. He enjoys, when time permits, a love of music, cooking, cricket, football, skiing, walking and running. 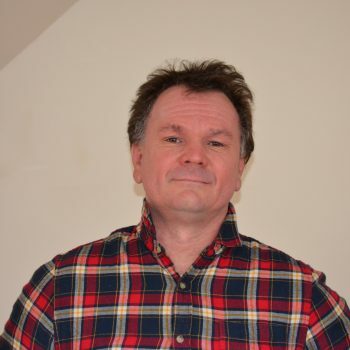 Simon is a Whitchurch Town Councillor and Vice Chairman of the Whitchurch Town Council Personnel and HR Committee. Simon is a National Council Member and Honorary Life Member of the South African Wingshooters Association. 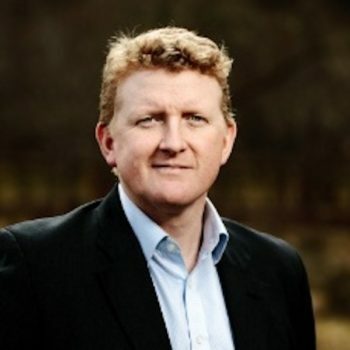 Andy is a Mechanical Engineer and formerly a Director of Npower Renewables and RWE Innogy UK, where he had responsibility for RWE’s UK hydropower, wave and tidal energy businesses, covering all aspects of development, construction and operation of the fleet. Andy’s passion lies in all things hydro, including tidal Lagoons and tidal stream and now specialises in consultancy work in the Energy sector. Andy is Operations Director for the Morlais Marine Energy project that was established by Menter Môn as the managers for the West Anglesey Demonstration Zone by The Crown Estate. Charles spent 25 years in the Army, including commanding his Regiment, 9th/12th Royal Lancers (Prince of Wales’s). During his service he deployed on a number of operations, including the Middle East, the Balkans and Africa. 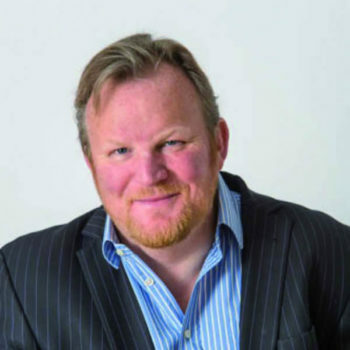 In 2009, after a spell at Manchester Business School he became the Executive Chairman of Gilbert Gilkes & Gordon Ltd, he founded Gilkes Energy in 2010 which now develops, funds, builds and operates hydro schemes across the UK. Charles sits on a number of local business forums. Elsewhere he is a Trustee of the Lakeland Arts Trust and he also has a keen interest in Forestry – currently conducting some large scale trials on varying eucalyptus species, planted in Wales, for biomass. 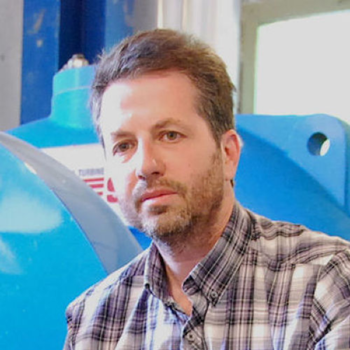 Adam Cropper is Engineering Director at Ellergreen Hydro Ltd. 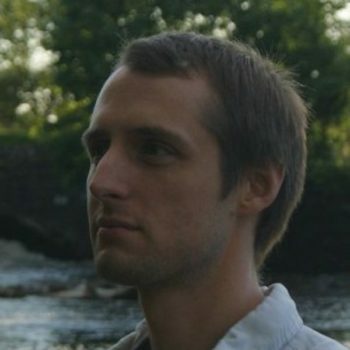 Formerly a pump engineer and carbon reduction consultant, Adam joined Ellergreen in May 2011. Together with Ellergreen owner, Mark Cropper, he has aided the growth of the business; installing several hydro installations and assisting with 30+ new hydro projects from, whilst maintaining five operating stations. Adam is responsible for the consultancy aspect of Ellergreen Hydro, delivering projects for the National Trust and other organisations and landowners. 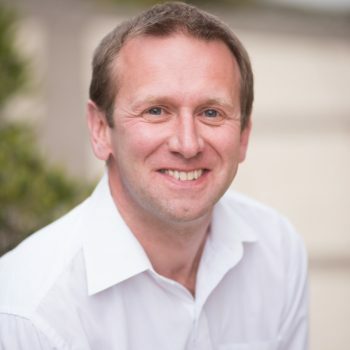 Kieron is the founder and Director of Hydroplan UK, which specialises in the consenting, design and construction of small to medium sized hyro projects. Kieron is a hydraulic/mechanical engineer and the early part of his career was spent as a turbine designer. He is a former Chairman and former CEO of the BHA. 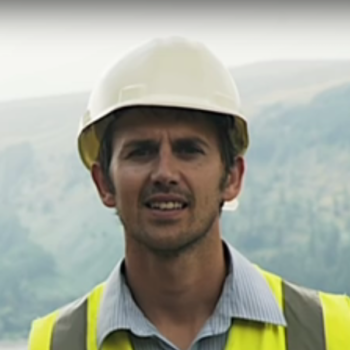 Jamie works as Development Manager for Derwent Hydro, after joining in 2005. He is primarily responsible for acquiring new sites for development, procuring permissions and consents, and arranging finance. Derwent Hydro has been actively involved in developing and operating small UK hydro since the 1980s and has been a supporter of the BHA and its predecessor for around 22 years. Most recently the company has developed and commissioned two new 500kW high head systems for its long term generating portfolio. Jamie has gained a wide understanding of regulatory matters applicable to UK hydro and remains keen to see powers applied appropriately for the benefit of the local and global environment. Outside of work Jamie enjoys music, football, living in Yorkshire and sharing the joys of hydro with his 2 sons. 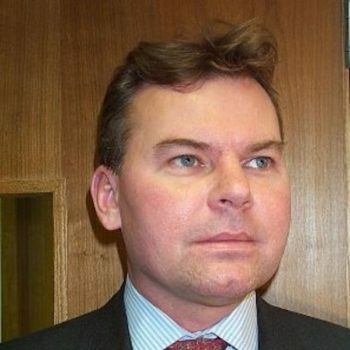 Bernard has spent over 25 years in the European energy sector as a corporate financier, investor and project developer. He has transacted both as an advisor and principal. A former investment banker with Barclays de Zoete Wedd (BZW), SBC Warburg and Europa Partners he has advised on numerous transactions including equity and debt capital raising. He has also held roles with energy merchants and developers leading greenfield power plant, natural gas infrastructure and sustainable energy developments. Earlier in his career he served in the Royal Australian Navy and remains an active mariner. His special interest is in energy from the ocean. 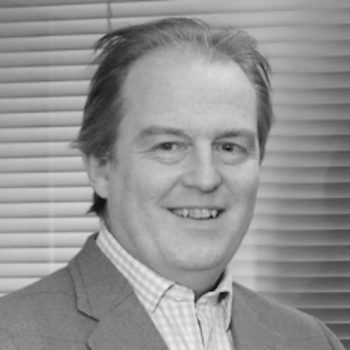 Martin is a founder member and Chairman of Alba Energy, a Scottish group of Hydro owners. He has worked in the Hydro industry for over 30 years, commissioning his first scheme on the family farm with his father in 1986. Since then he has built and owns2 further schemes on the farm and others ranging from 100 KW to 2 MW on the West Coast of Scotland including a community owned Hydro scheme in Mid Argyll. He is a Director and one of the owners of CRF Hydropower and Garbhaig Hydropower. He is an Engineer with a wealth of experience and expertise in the Hydro industry and also has a Forestry degree from Newton Rigg. 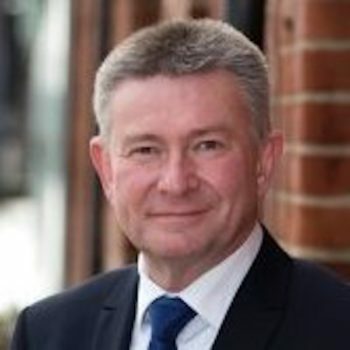 Trevor has a mechanical engineering degree and worked for over 20 years in manufacturing multinationals in a variety of engineering and management roles. In 2007 Trevor started to pursue an interest in hydropower and in 2012 successfully commissioned his own hydropower site with a 150kW capacity. In 2008 Trevor formed Hydro NI and since then he has worked in the hydro sector developing projects throughout Northern Ireland. In total Hydro NI has constructed over 20 sites and have an ongoing pipeline of projects in the planning and licensing phase.